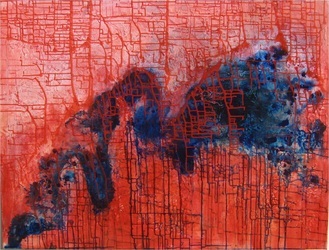 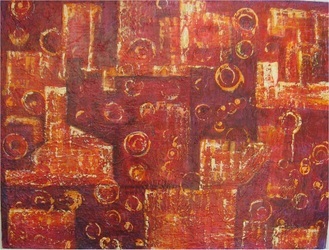 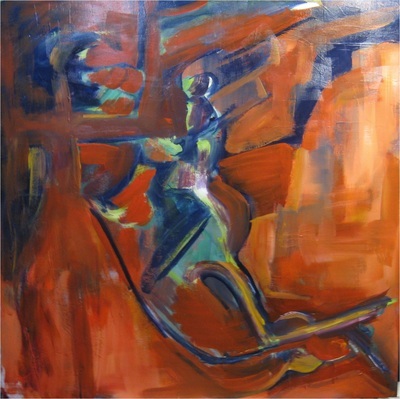 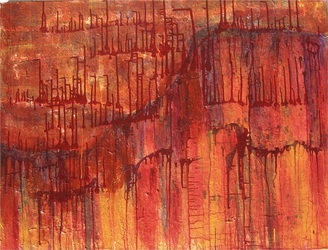 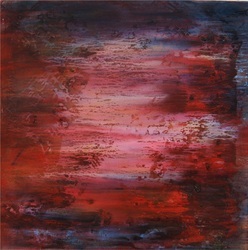 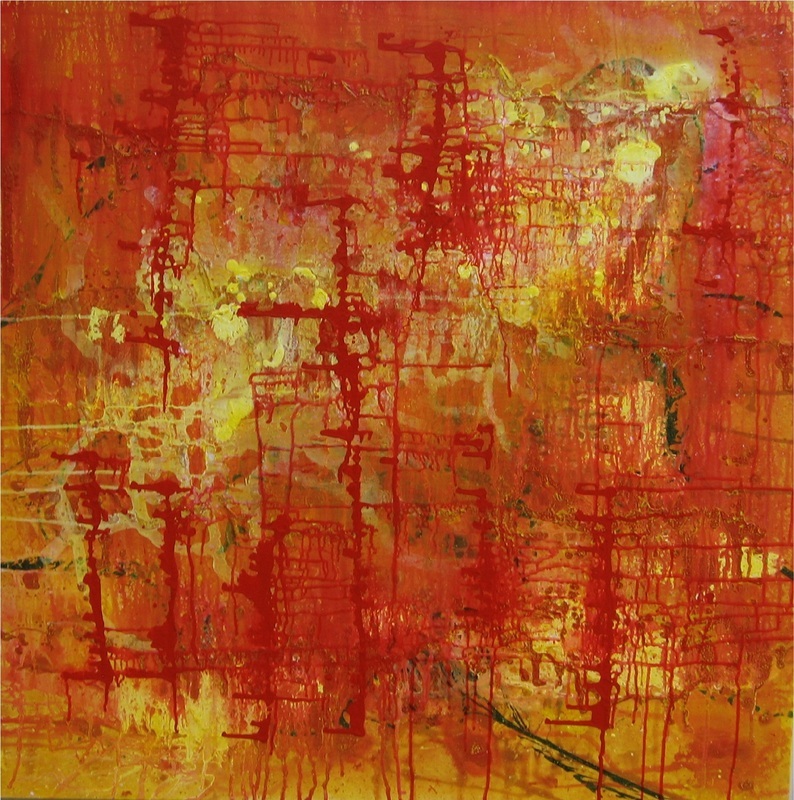 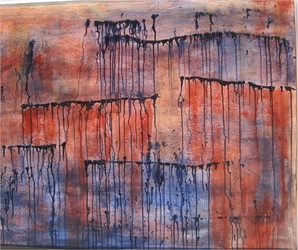 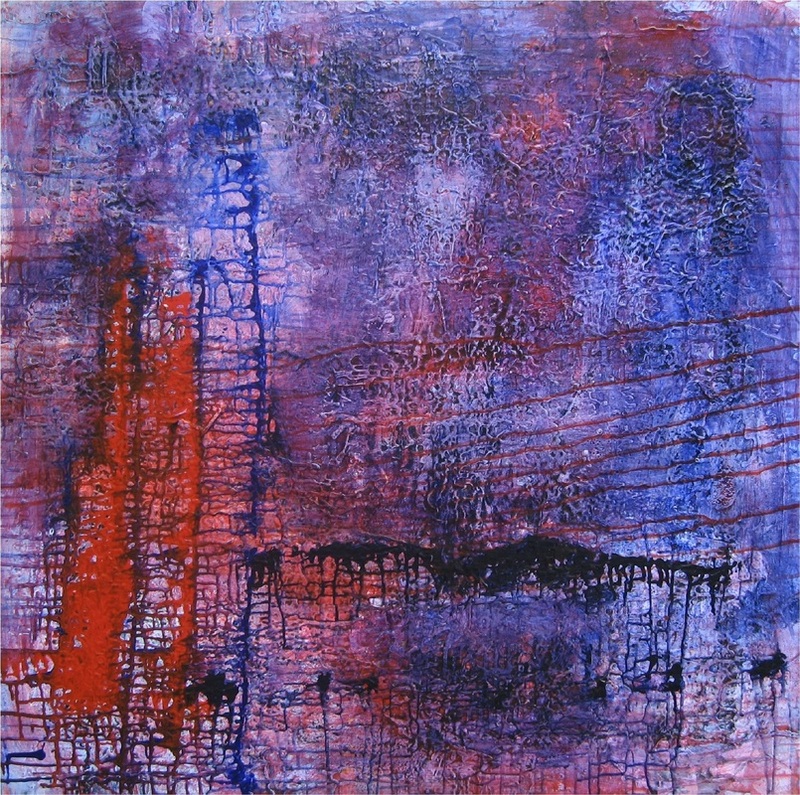 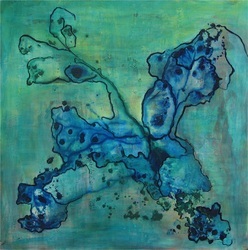 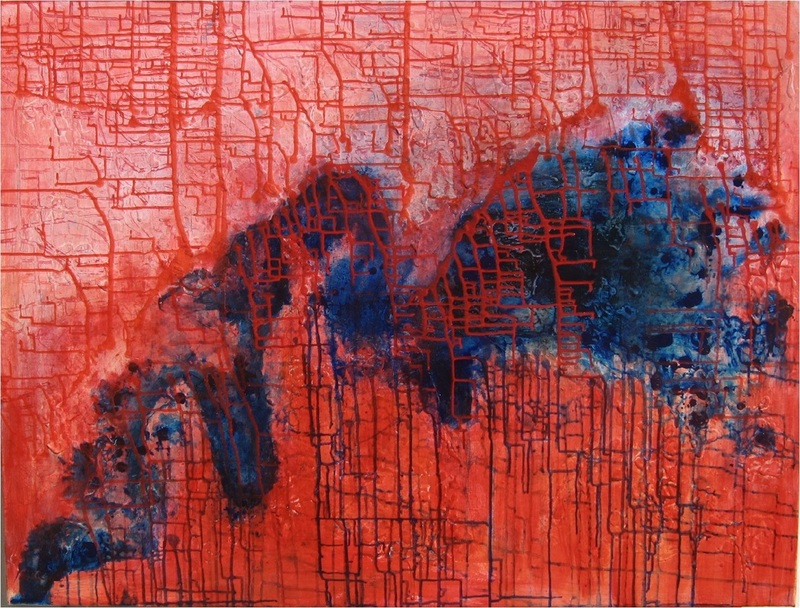 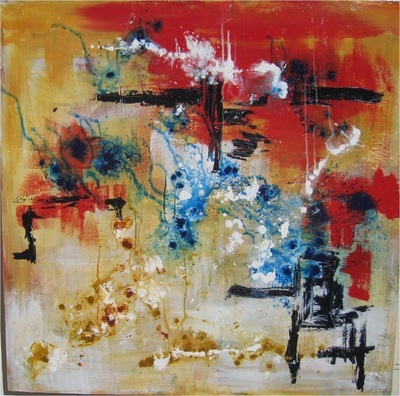 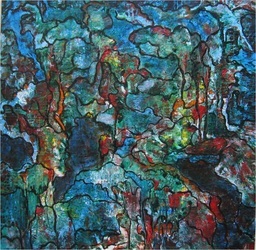 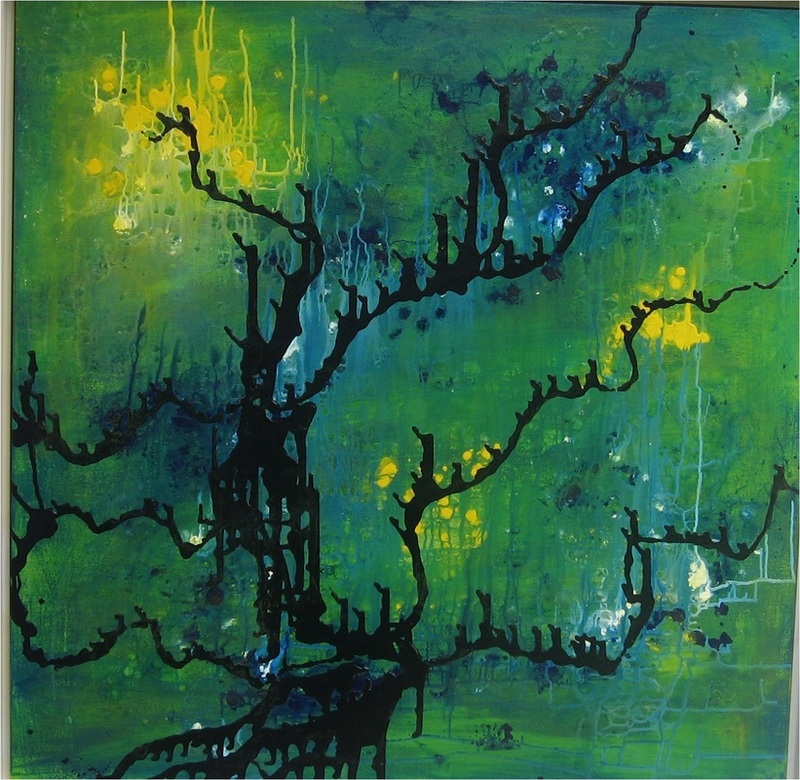 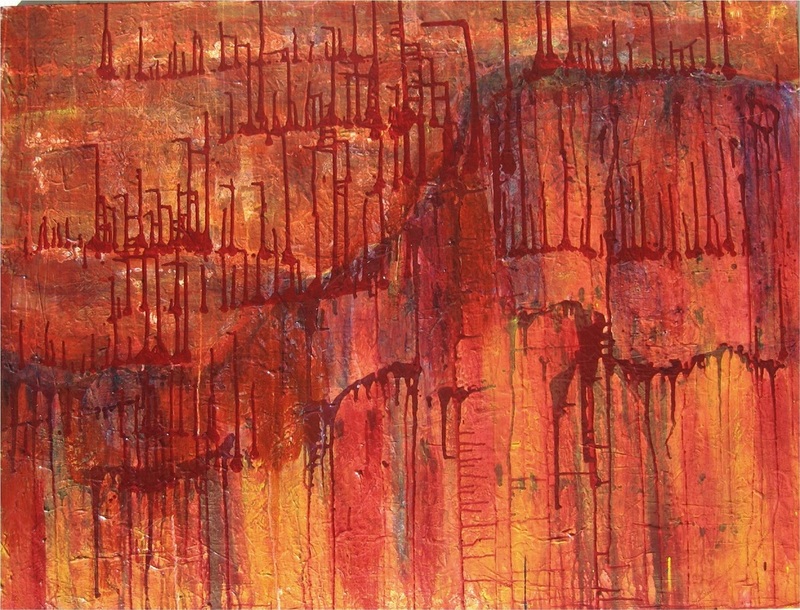 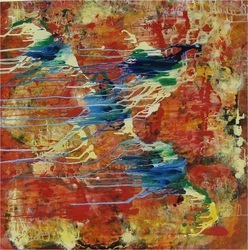 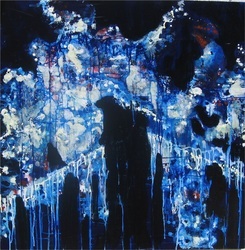 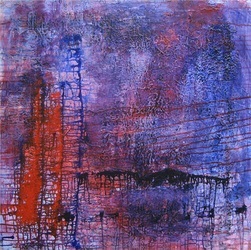 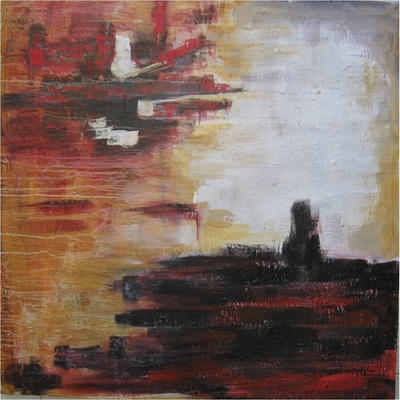 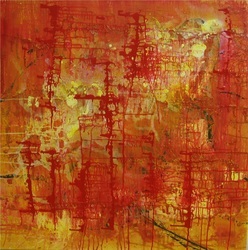 __I feel that the process of generating abstract art is extremely fascinating and a continual learning process. 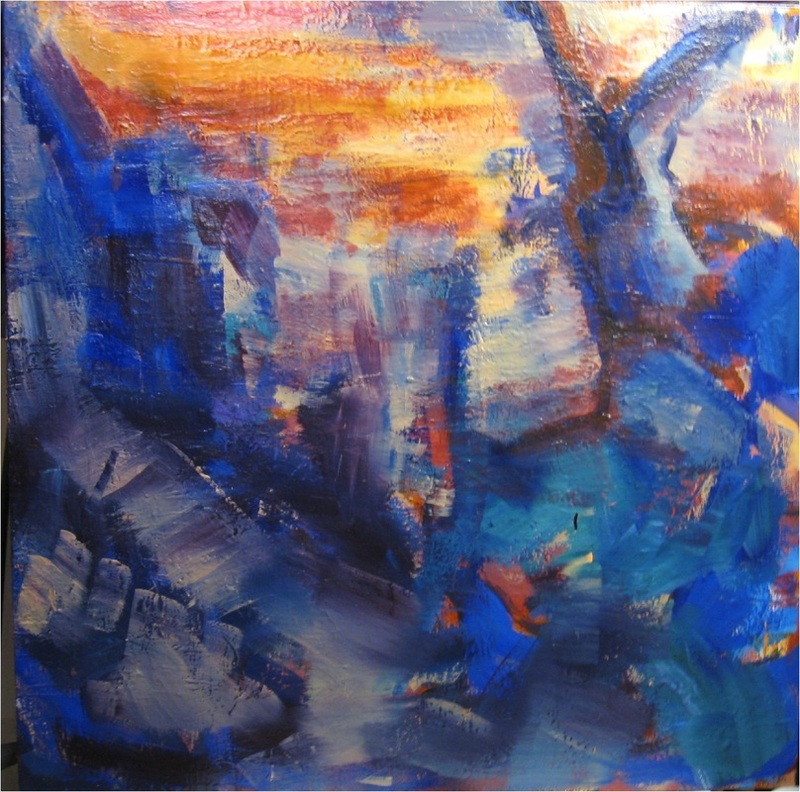 In this series I have attempted to utilize multiple overlays of color, shape and texture to generate art that provides a feeling of depth and motion and hopefully engages each viewer in a personal way. 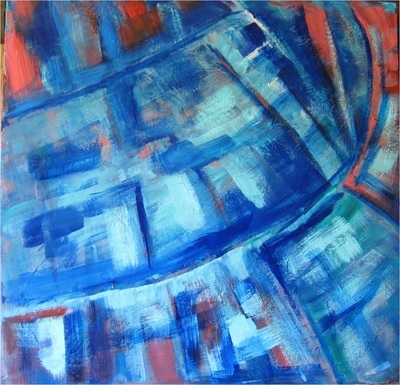 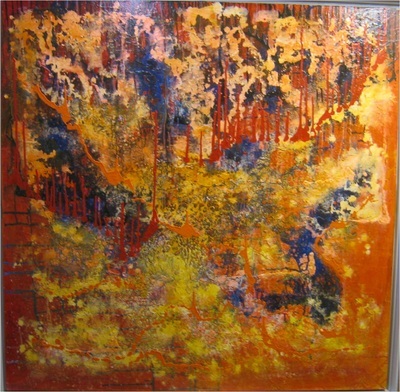 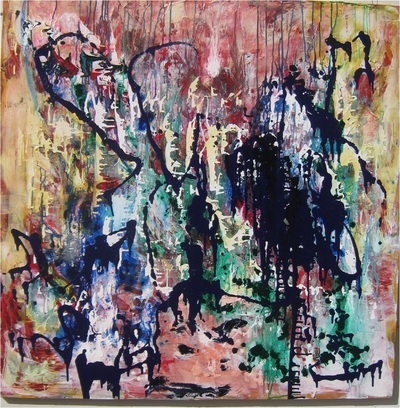 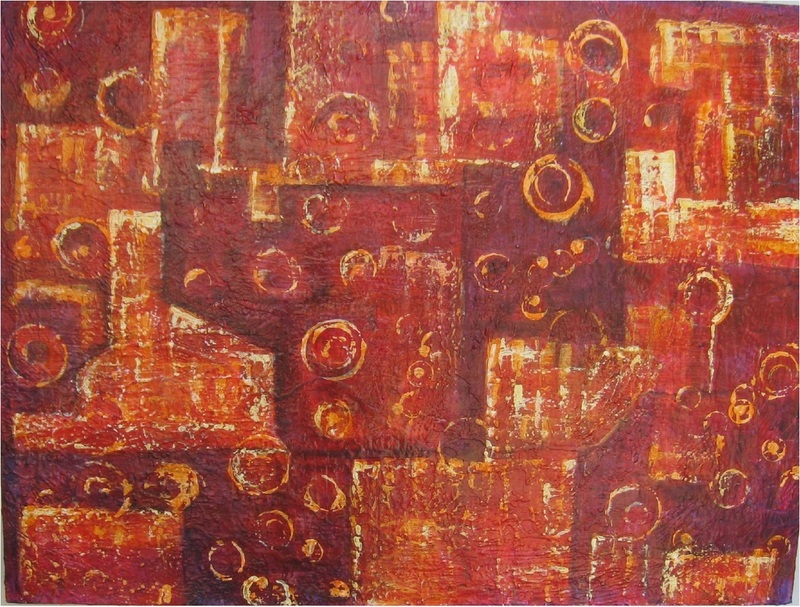 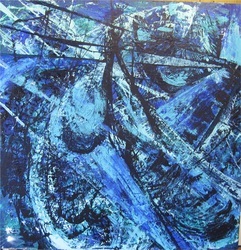 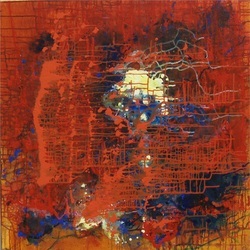 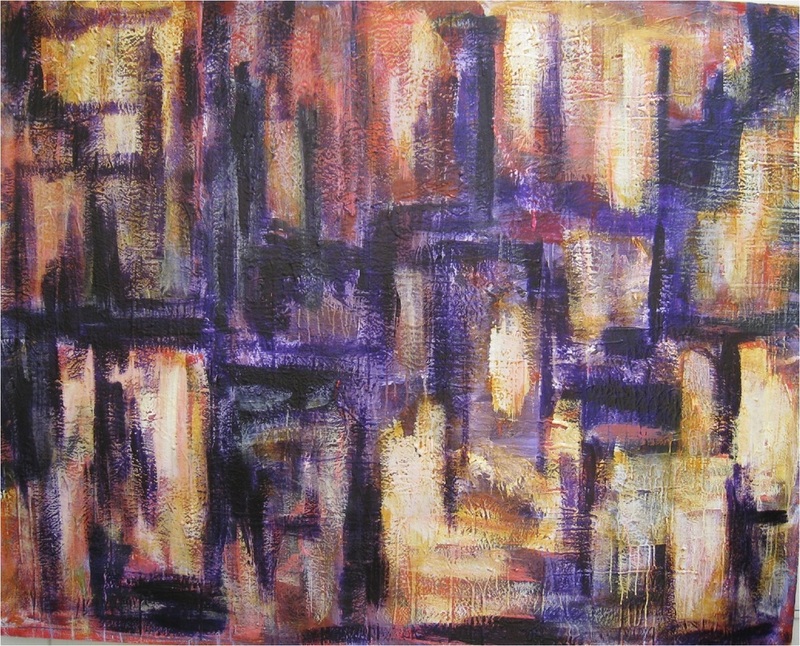 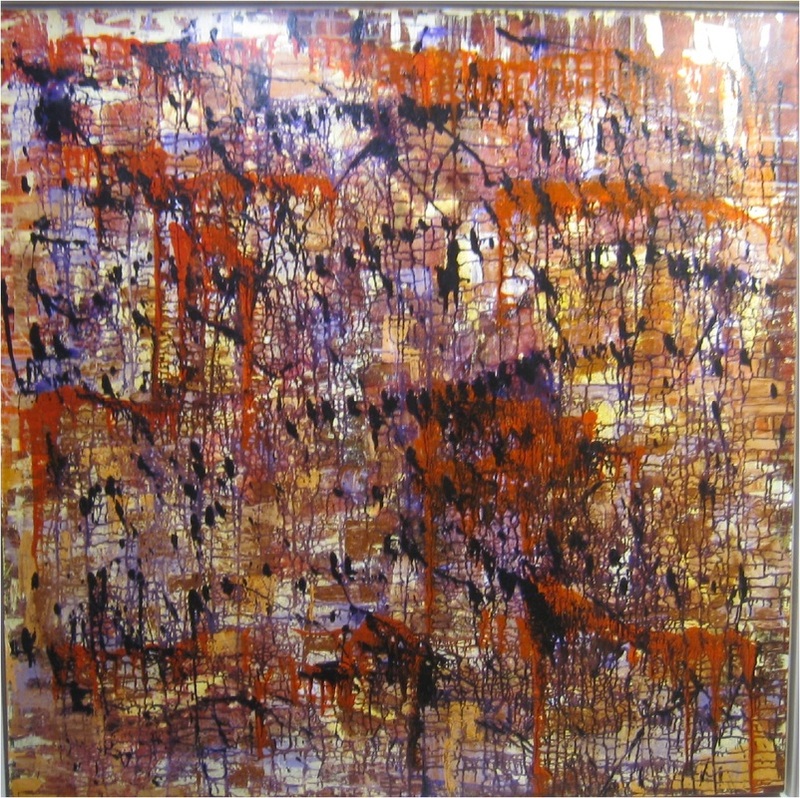 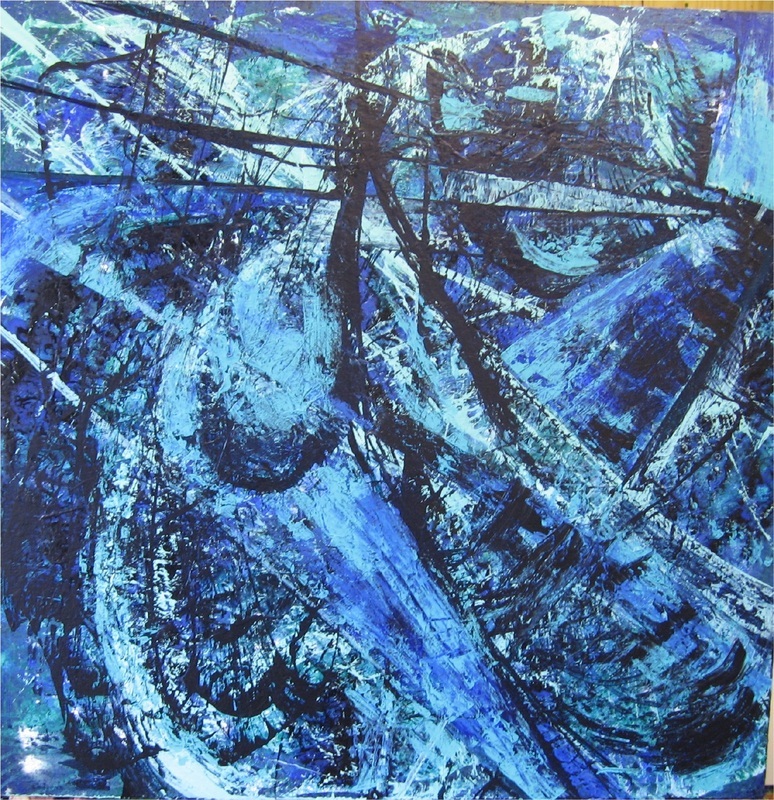 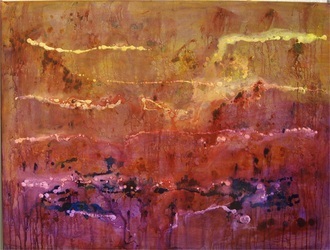 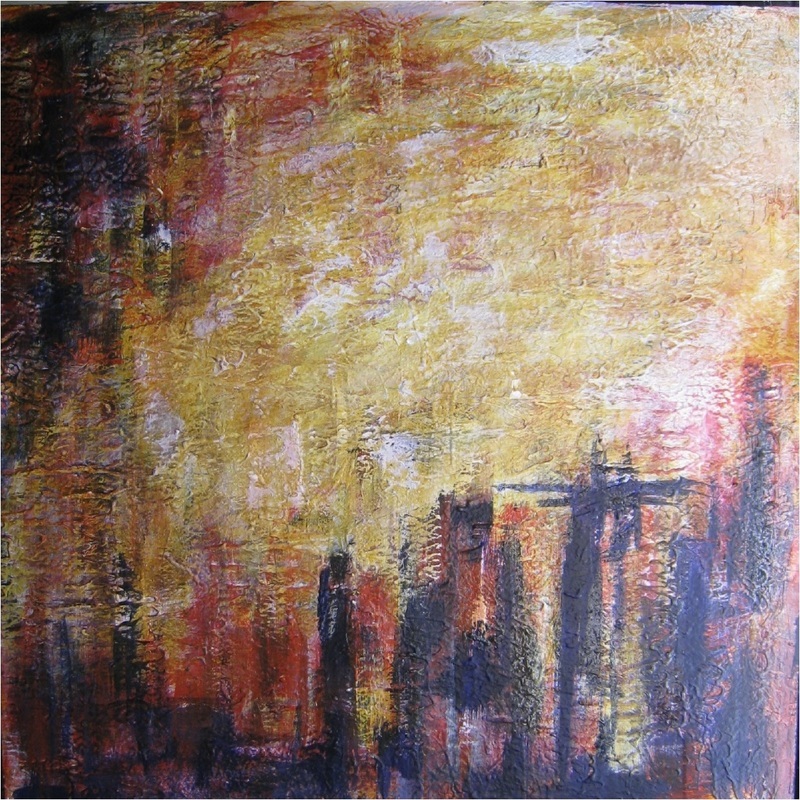 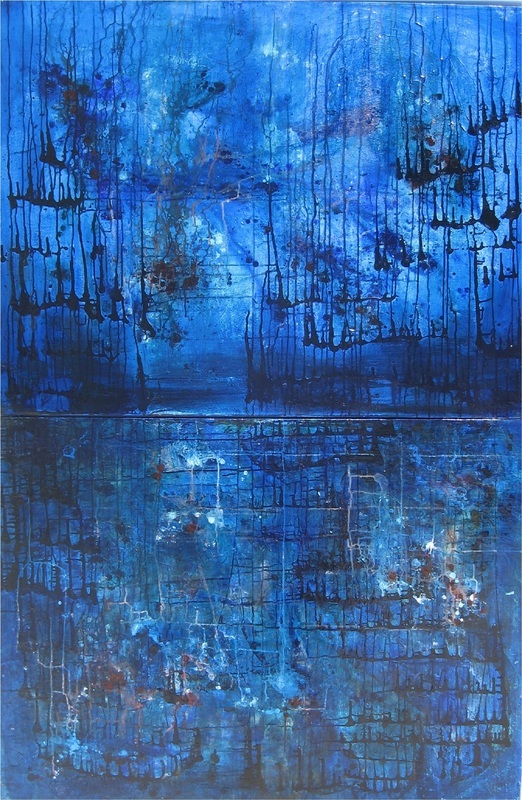 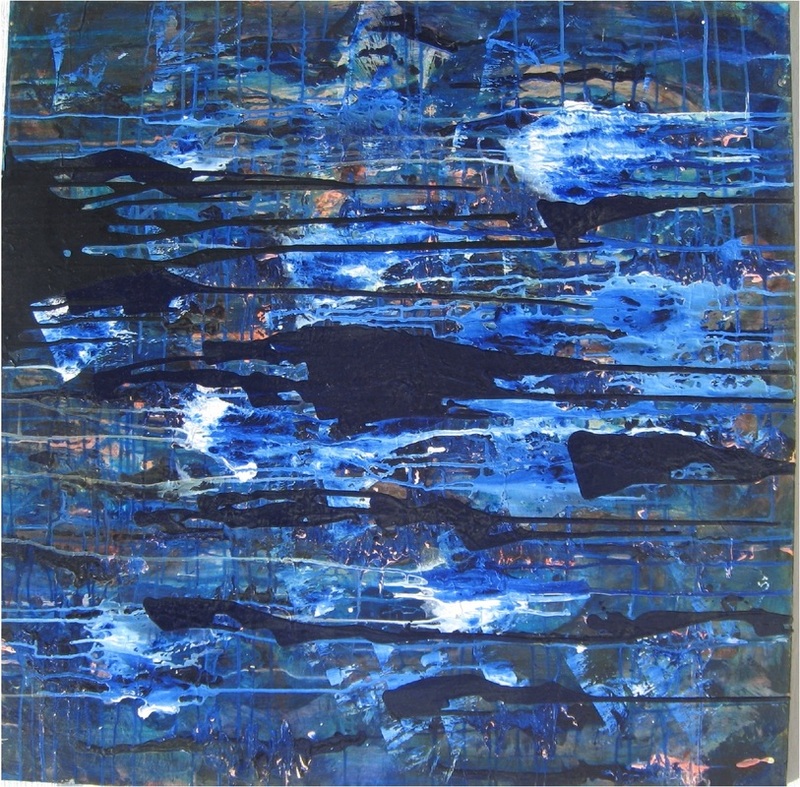 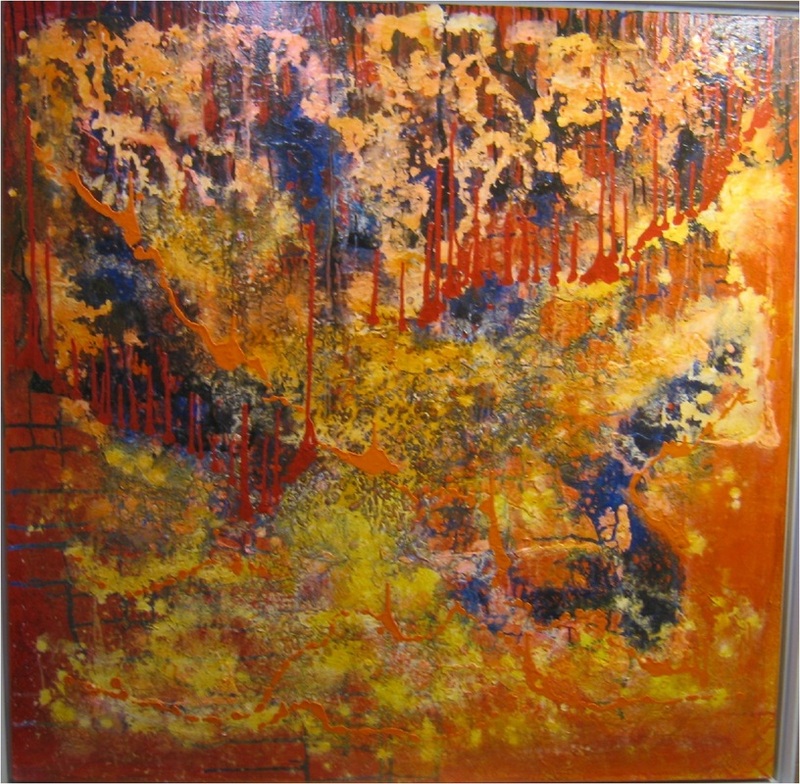 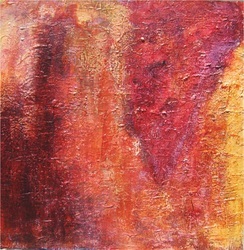 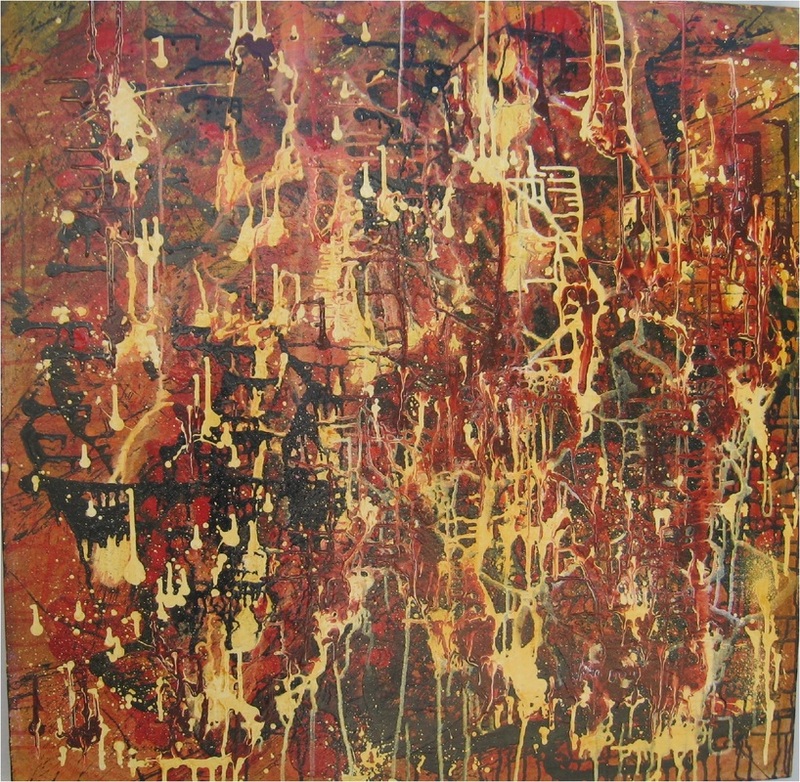 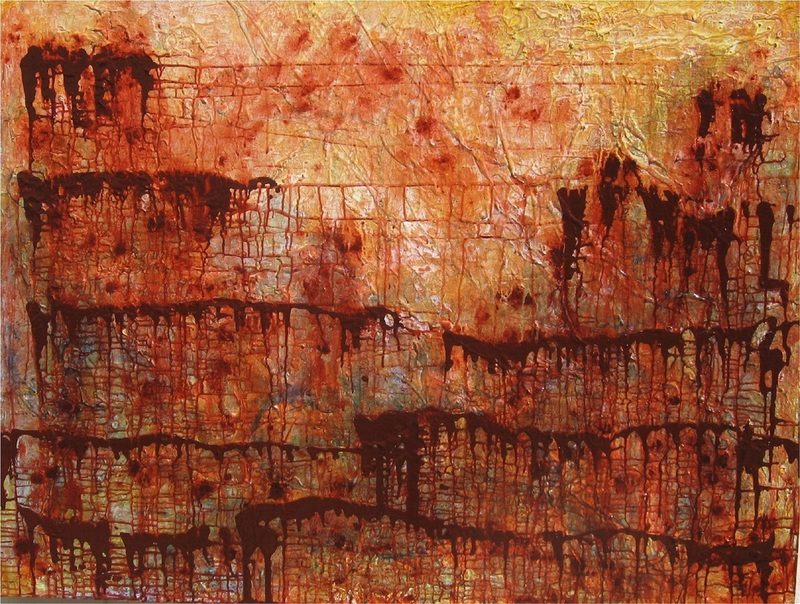 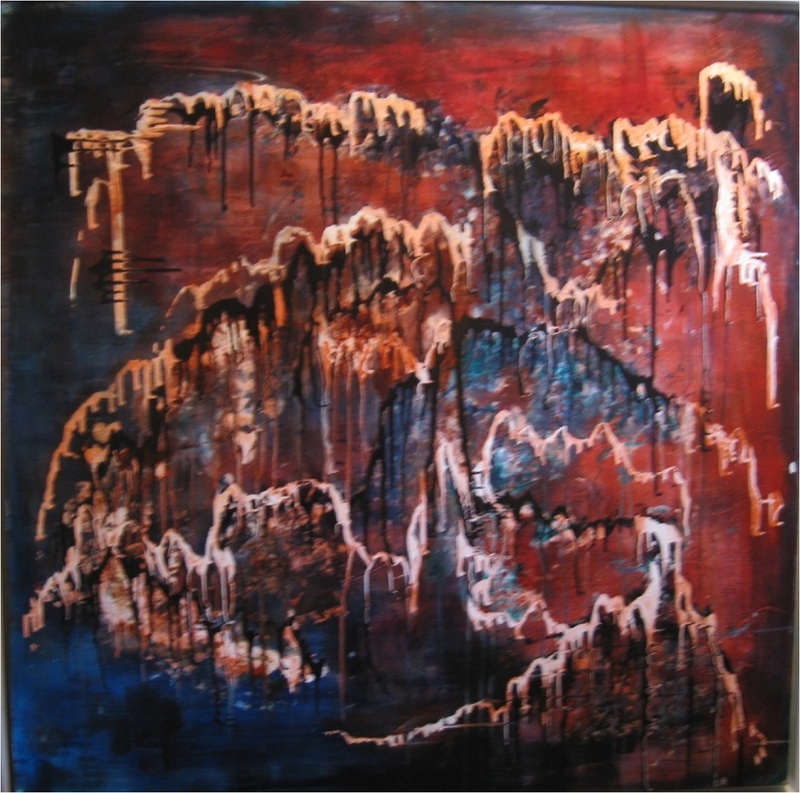 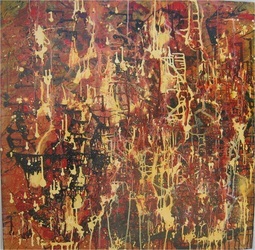 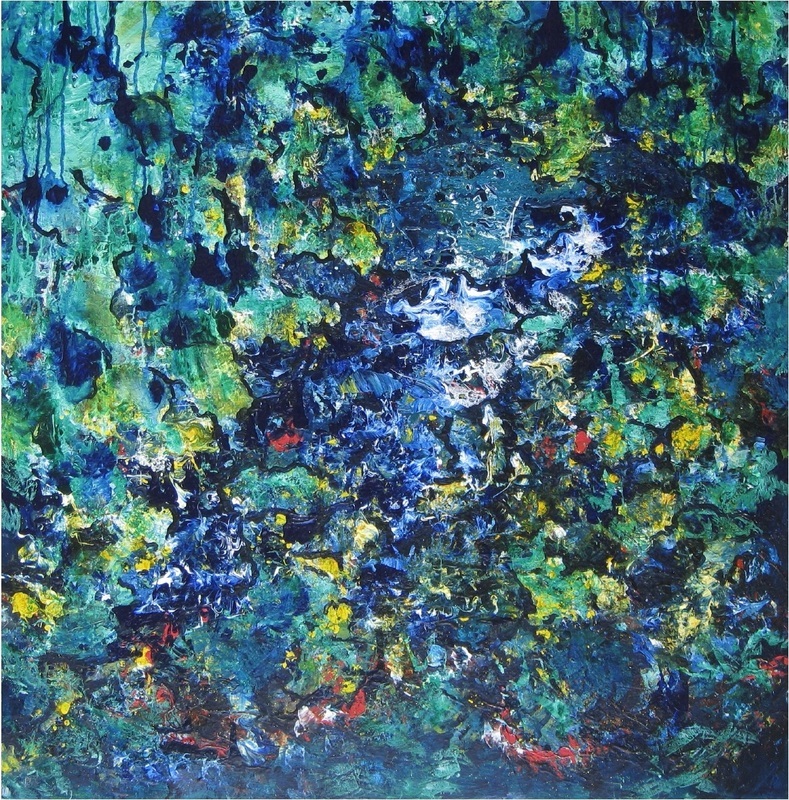 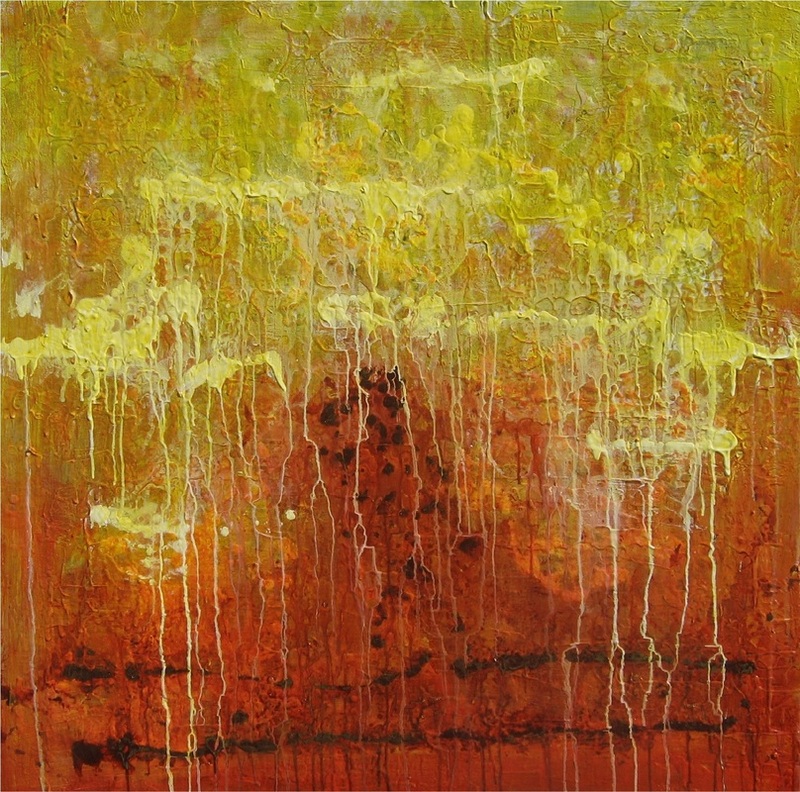 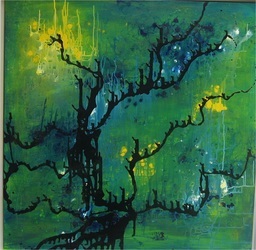 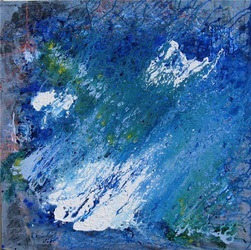 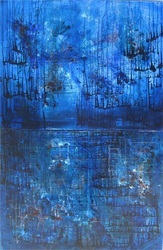 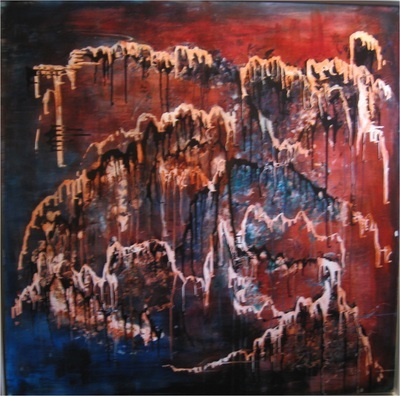 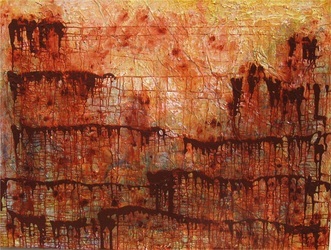 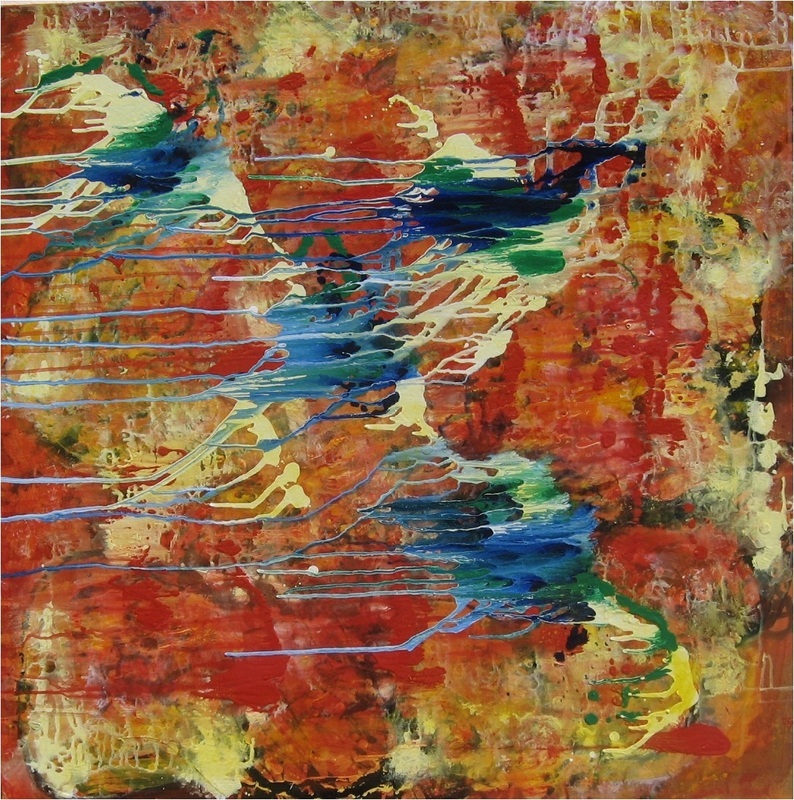 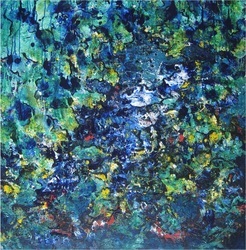 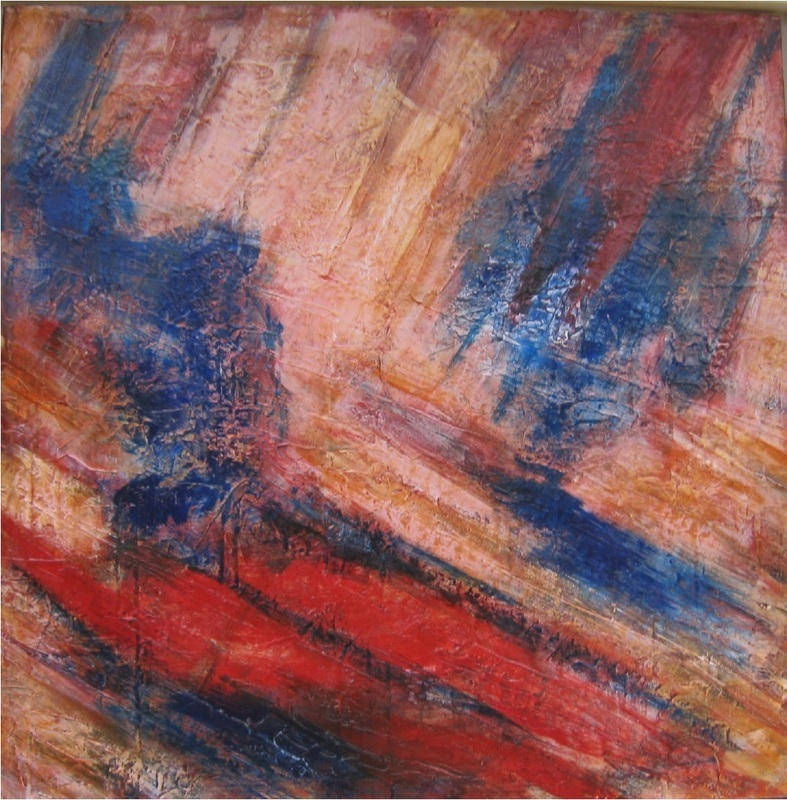 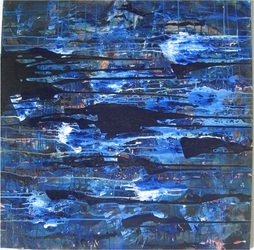 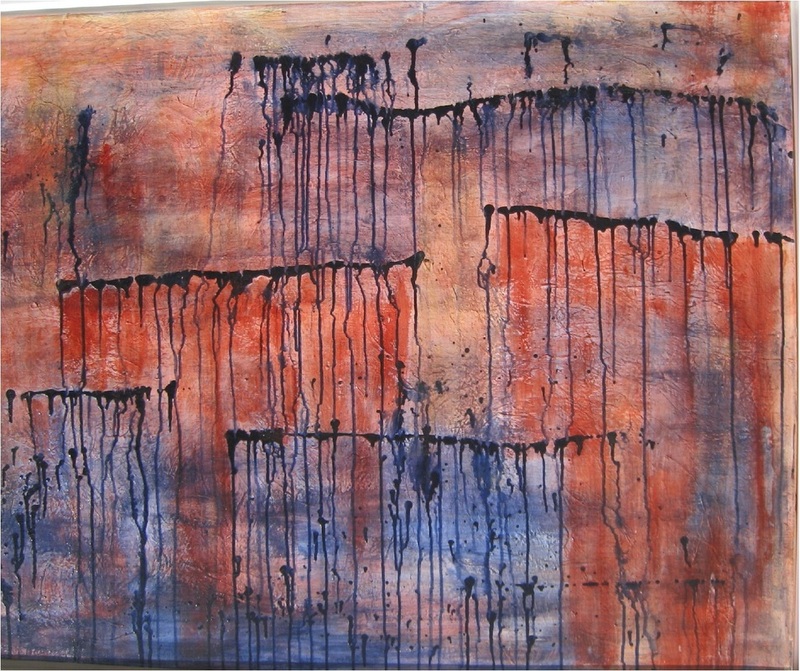 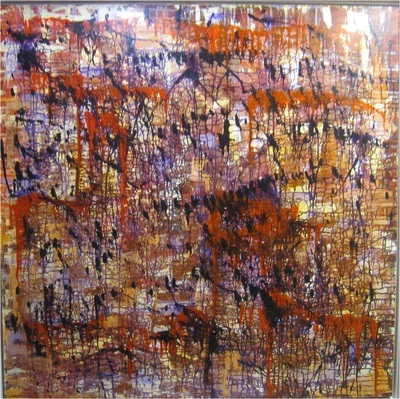 Although abstract art does not necessarily relate to the real world, viewers will often ask what the various paintings are supposed to represent. 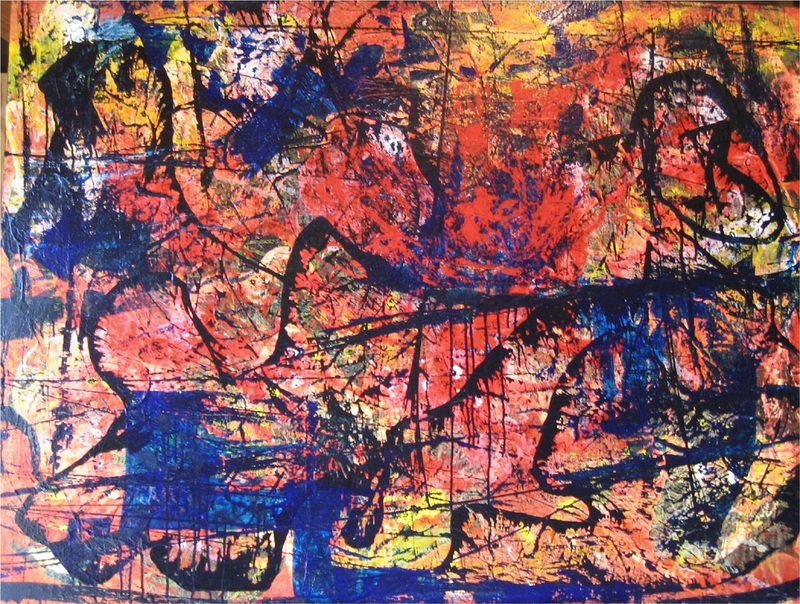 Rather than provide my own interpretation, I prefer that viewers provide their own interpretation based upon their own feelings and individual imagination. 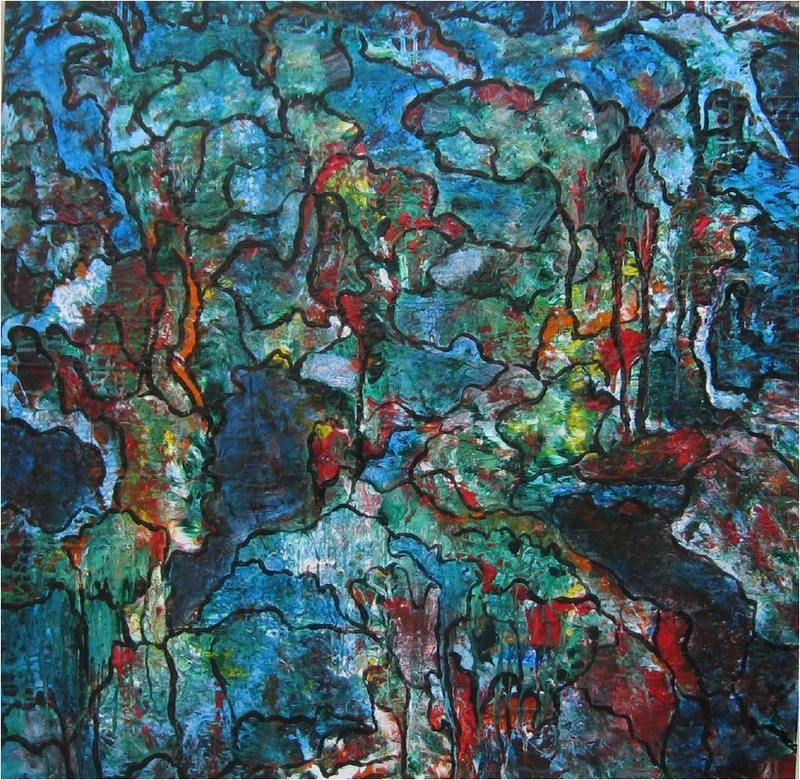 Consequently, for identification purposes, I have entitled my art with randomly selected feminine names.